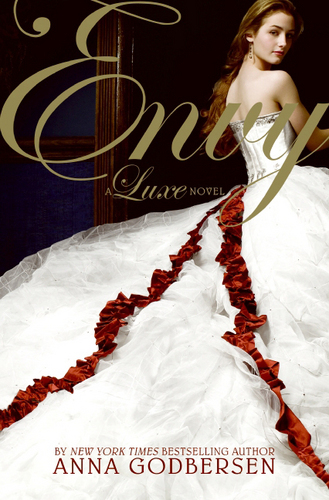 Envy oleh Anna Godbersen/Cover model Laura Flemming. Anna Godbersen new best seller ENVY. Wallpaper and background images in the rekomendasi buku club.